You may prefer to view this page in landscape orientation. Discover which garden shredders suit your needs & how they work. For when your shrubby garden really starts branching out fast. Plus - all the accessories you need for the job are here. Sprawling piles of prickly branches are impossible to move around. How do you easily move a sprawling mass of branches and hedge trimmings? How do you fit them into a convenient space or get them all into the green waste container? How do you avoid spending hours cutting up branches, while enduring piles of branches everywhere? Paying for disposal adds a regular extra cost & at inconvenient times. Then - owning the machine is not so much - & look - the way to your garden is always within your site. Can you afford not to use a garden shredder? Ash contains tiny quantities of nasty toxins:- pcb's and dioxins. Calcium in ash is a plant nutrient but, that's alkaline, & I'll have far too much - & I don't fancy storing large quantities in bins. That's why, these days, many garden owners save the regular hassle by owning suitable garden shredders. 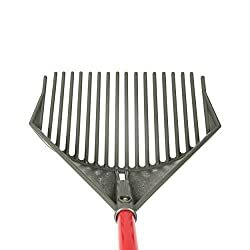 Easy to bag & move by rake & shovel. Chippings look great around your front garden shrubs - you can make fragrant mulch too. 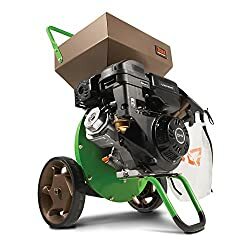 I've used several garden shredders over many years and now I would not finish my garden work in a timely way without one. So I don't hesitate to renew them when they become tired or a better model appears. Reduce garden waste from a sprawling pile of cuttings and branches and prickles, to a smaller volume that's easily moved around by a shovel and rake, and easily carried in filled bags. Make your own fragrant conifer wood chip for garden paths or to use it as garden mulch. Make old tough green stems of cabbage and tomato etc... compost quicker from fine shreds. Lay down your home made chippings & mulch during a dry summer to help retain moisture in your soil. You'll save on buying that stuff. Your shreds and chips are also used as cover before winter time to insulate your soil. You will get an earlier warmer start for growing in spring. So - time well spent all around!. Shredding Disk and Anvil with Controlled Entry & Exit Size:- These rapid garden shredders have a fly wheel with two slits bearing double sided shredding knives. The disk spins up to high speed and the fly wheel momentum helps to maintain speed. There is an anvil plate in the cutting chamber which holds against the material being shredded by the knives. The hopper has supports to steady the feed. A feed pusher assists feeding in and clearing exit port blockages. The size of the exit acts like a screen to ensure larger material is shredded down to size before exit. 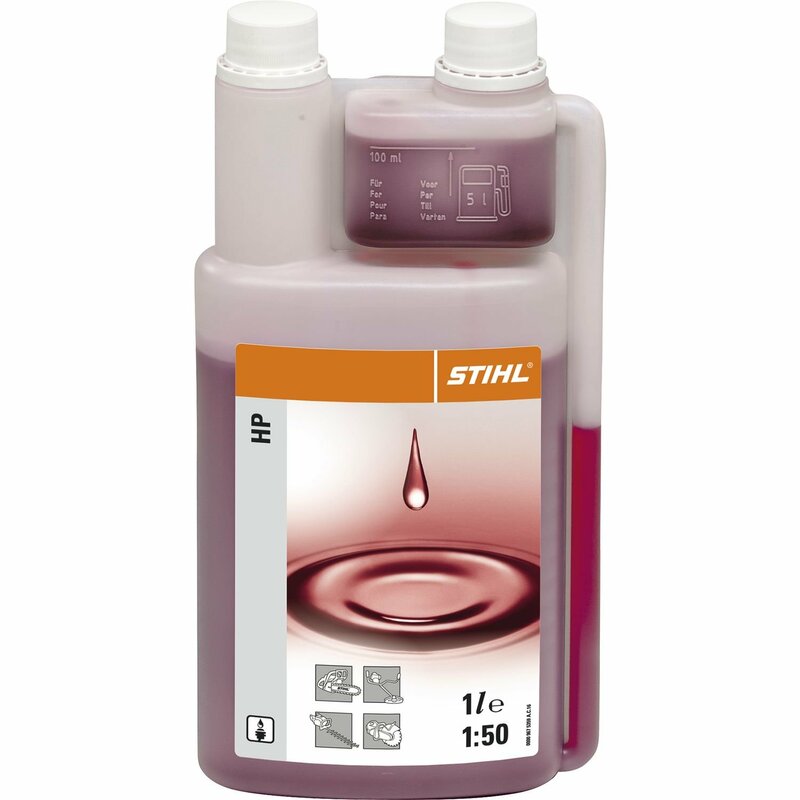 Blockages can be cleared superfast - disconnect - simply unscrew the large knob & the top comes right off for clearing. The significant down side with my 2017 Bosche Rapid shredder was that without precutting blades, some branches shred into long strips I would not get this model again. Also - the switch-on/off mechanism is a little flimsy. 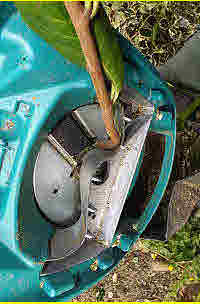 Shredding Disks & Pre Cutting Knives:- The first of my garden shredders had precutting knives above a shredding disk that rotated rapidly. It worked well with twigs and softer material. Branches go through with more noise and vibration but there was a side shoot direct to the shredding knives. It made nice piles of crumbly chips. Note:- Precutting knives are important - because a shredding disk alone may turn some branches into long strips which may not be what you are looking for in the finished material. Cutting & Crushing quietly:- These are more properly described as garden chippers. They use a spiked drum to grip, cut and crush branches, against another drum or an anvil plate. The machine works with a slow beautifully quiet steady beat, though it gets through more material by weight nevertheless. It is especially useful and powerful when branches are your main material for turning into wood chips. Turbine Cutting Blades shreds green twigs, along with branches & thorns up to 4cm. This system uses a cone of rotating blades, which makes the feed automatic. Use the reverse drive if it gets blocked. The mechanism runs quietly and it should easily deal with both wood and greenery. Screw Cut & Crush not illustrated, uses a screw to draw larger branches in to cut them against a plate. 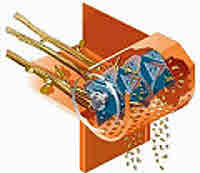 Screw feeds are often used to feed branches into larger machines with the hammer mill mechanism illustrated next. Hammer Mill and Shredding Disk my next machine will be bigger and more powerful. 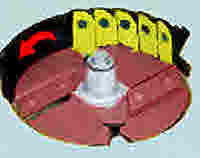 Knives do a precut followed by a shredding disk. It deals with both leaves and wood. Branches can be fed direct to the shredding disk through a special port. 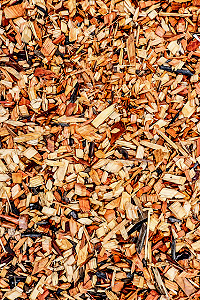 Thrash & Bash chip bigger wood and shred leaves. Larger professional machines will take larger branches simply thrown into a hopper and screw fed. They have screens that contain the material inside a hammer mill until it is shredded suitably fine. They dispose of larger material very quickly. Used by tree surgeons and professionals, they may include a tow bar. 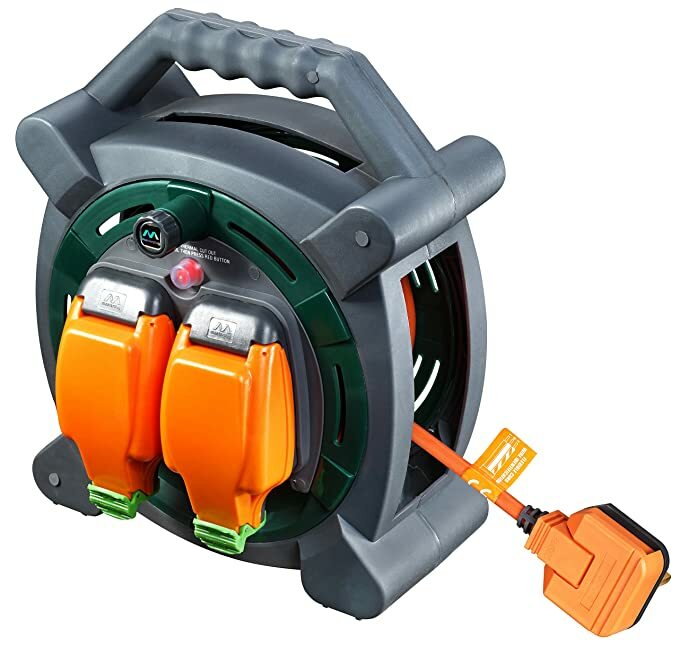 Whether you can conveniently attach it to an electric power cable. Specialised leaf shredders cut with light blades or nylon wip cords.  Necessary for branches over 1 1/3inches, 40mm. 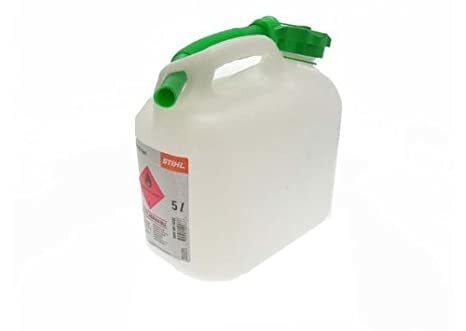  Heavy duty shredders avoid messy feeding as you can drop stuff straight in.  Larger shredders are here or see further down page. For the mobile professional or for a large garden and lots of work, the independence of petrol / gas power is essential. For gardens with more hedges, shrubs & woody branches to cut. A 7HP engine converts to over 5000 Watts, but for my garden I'm thinking of 13HP cutting 10cm diameter - no problem. 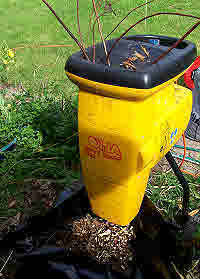 High Velocity Chippers for Smaller Branches, Twigs & Green Stuff. Works Independently In The Field. Some accessories may be included with a garden shredder purchase. Others can be conveniently bought together which often saves you money on the purchase and on delivery. See below for useful accessories. Late spring early summer - after hedge cutting to reduce piles of hedge trimmings. Make wood chip now. Late Summer / the Fall after pruning back shrubs and trees and tidying up stalks, enables you to compost bulky wood with greens. After shredding they fit straight into compost bin along with greens, such as Comfrey, Nettles, Dock and grass cuttings. Keep the blades sharp. Typical shredding blades have 2 sides and these can be reversed. Take great care when putting through (or perhaps don't) branch points and woody knots. Shredders are for green sappy wood and tough vegetation, NOT for use on dry or cured timber. The Bosch AXT 2000/2200 Rapid shredder has a fast spinning shredding disk with reversable knives. Guides in the hopper contain the feed and reduce noise. The exit size works to contain material until it is shredded down to size. It is important to keep the exit clear of a rising pile of chips. My Bosch AXT Rapid shredder was easy to unblock - just one simple knob to unscrew, the top comes off, you free the block, top back on, tighten knob - almost as quick as reading this. However, I found the design of the safety stop mechanism to be somewhat flimsy. All my thorny Barberry, Holly, Blackthorn, plus Beech, Privet, Raspberry canes, and Conifer hedge cuttings along with small branches went through my AXT Rapid shredder very quickly and easily. However, this garden shredder does not have a separate port to feed branches direct to shredding blades - there's no need because... ***This garden shredder does not have any precutting knives. This means that shredding may produce long strips instead of the finer chips and crumbs you may prefer. Eco-Shredder ES1600 My first ever garden shredder had a similar design to this machine and it proved to be a versatile hardy performer. ***Importantly the Eco-Shredder has V shaped pre-cutting knives above the shredding disk. There is also a special port to take branches direct to the shredding disk. This reduces the noise and vibration of putting branches through the pre-cutting knives that spin below the main hopper. Note:- pre-cutting blades prevent shredding disk producing long shredded strips. Ear protectors are an asset with these - see these links. I gave my high velocity shredders hell, but they kept on going most of the time - it's best not to over do things as you'll end up waisting more time than gained. So do take care - I'm keen for you to realise the full benefit of these machines in your garden. 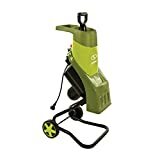 You'll find Al-Ko & Bosch, Sun Joe, & Eco high velocity electric chipper shredders from my links. The Bosch AXT 25 Quiet garden shredders can process more weight in branches per hour than the material through-put of "Rapid shredders". But you won't feel hurried when using these machines. A 2.5KW motor drives a bladed drum. It will chew up everything from soft green stems and leaves to 45mm branches***. There is an easy reverse gear for unblocking. The machine is very compact for storage. 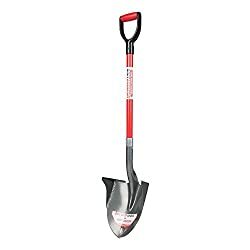 It includes a 53L box for chippings, but that may not seem so much if you have a larger garden. Among the machines available today this model, capable of tackling a mixture of materials, is a serious contender for the top spot in smaller UK garden shredders. Back in the day I made good use of the Al-Ko Silent Power SP5000 cutting branches up to 40mm - take extra care with knots and knobs and branch points. 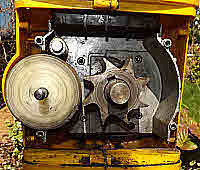 A 2.5KW motor drove a powerful toothed roller against a counter drum - see photo above. This garden shredder sounded rather like a big ticking clock with a peaceful chug chug. Branches are drawn through easily when the teeth bite. They crush with large forces applied through gears. The resulting chunky chips and shreds can be used for paths or mulch. 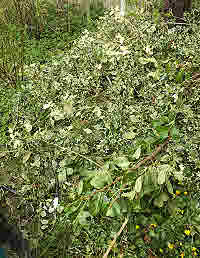 Cut and crush garden shredders are not ideal if you mainly shred soft light green stems or leaves - but if you mix the green with woody dry stuff then it should go well and then you'll have a mixed bag to compost. This design is superceded by the turbine mechanism described - see above. 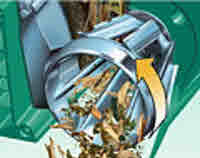 - You can compare & find these machines here There's more on specialised garden shredders for leaves to be found below. Dont feed too much too fast to smaller domestic garden shredders. You waste more time than you would have gained while unblocking any jam. Steady continuous work gets the job done, & produces good wood chip that you may otherwise pay for. If you have aromatic conifer leaves to shred - oh delight! hang in bags inside your house, conservatory or garden shed - lovely! 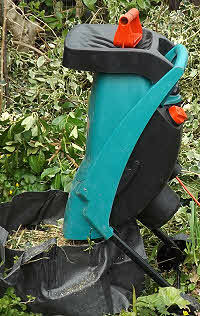 Find garden shredders from here or see specific banners on this page. Impact, Thrash and Bash to Chips and Shreds. As your garden shrubs and hedges grow thicker and small trees become bigger you suddenly find a whole new task in disposing of the cut wood. With a larger garden you will want the independence of setting up independently of electric power points. You can still do the task with a bigger garden shredder. Indeed you will save time standing around feeding stuff in by just throwing it into the large hopper of larger more powerful chippers and shredders. Instead of shredding knives, the models use flails and hammers within a steel box to chip and shred while screens control output size. The Briggs & Stratton engine is a solid long lasting engine and probably found on more garden machines than any other make of engine. I recommend giving all gas engines a short run periodically, especially over winter breaks. Take care and be sensible - safety advice is given below. I find my garden shredder a pleasure to use. Leaf Shredders - now to quickly reduce leaves. This Leaf Shredder is popular in American gardens. Some garden shredders are made specially to deal with leaves. They use light serrated cutting edges or whip cords. If you want to quickly reduce a pile of leaves to a manageable size for bagging and composting then these are for you. But more especially when you have to handle lots of leaves - they are very popular. The main advantage of leaf shredders or garden vacuums is in helping you to quickly reduce, move and store, a large pile of leaves, and in keeping your garden tidy more easily. In a small garden, piles of rotting leaves will eventually make leaf mold if you have the space to store them. I collect leaves from the parks and gardens and my leaf mold makes good seed and potting compost. 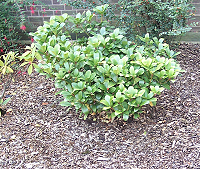 However, a leaf shredder reduces waxy decay restistant leaves such as Laurel more quickly. This leaf shredder is popular with American gardeners. Recycling leaves for composting is better than burning. A large volume reduces to make them easier to move in bags. Shredding speeds up the composting process. Shredded leaves are more easily mixed into compost heaps by avoiding damp leaf layers that may seal the compost heap. The leaf shredder helps break down resistant waxy leaves such as Laurel. This machine shreds leaves to course or fine, from wet or dry, including pine needles, grass clippings and wet or dry paper. Don't forget, by not burning leaves you are saving more of your carbon and nitrogen into good growing matter, instead of polluting the air. Find more garden shredders here. Lessons from my practical experience - not to be pedantic but these have to be stated and especially remembered when you're in a hurry to get done. Don't push your hand through the neck of the feeder - the branches will drag it into the crushing unit. There's a good reason to follow manufacturers advise on wearing gloves. With impact shredders or chippers definitely follow advice to wear face guards / visors - some garden shredders can eject stuff back out. Always ensure the outlet is kept clear of a rising pile of shreds - otherwise the exit may become blocked causing a jam or overheating. Disconnect electric machines completely before any clearing and maintaining because some switches are so very easy to accidentally switch on. Don't shove your hand up the outlet to clear it while the machine is connected, - use a Y shaped stick. Take care when sweeping leaves off the soil, to avoid stones getting caught in the feed. Where possible put the stout end of your branches through first. Retain a firm stouter branch to hand for pushing through softer pliable twigs if necessary. Take care with knots and knobs at branch points, not to exceed maximum cutting diameter. Avoid shredding old dry wood or seasoned timber which are both harder than fresh cut wood. 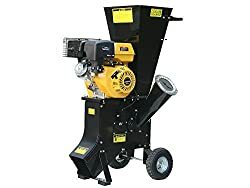 Links to Garden Shredders are posted here. 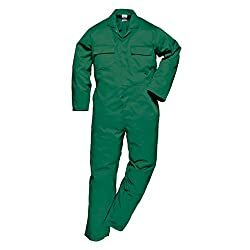 Links to Accessories that you need are posted here. Review Garden Shredders from the top on this link. You'll get the job done really quick with help from a garden shredder - but take it easy. Home of The Organic Gardener ^from the top of this page Thank you for visiting. - There are many more pages about gardening on this website - so take a good browse around, and do let me know your gardening stories too. More Links To Pages of Practical Gardening Information just below.